Seven Samurai: Seven Samurai is a Japanese film co-written, edited and directed by Akira Kurosawa. The film takes place in warring states period Japan (the late 16th century, around 1587/1588). It follows the story of a village of farmers that hire seven masterless samurai (rōnin) to combat bandits who will return after the harvest to steal their crops. 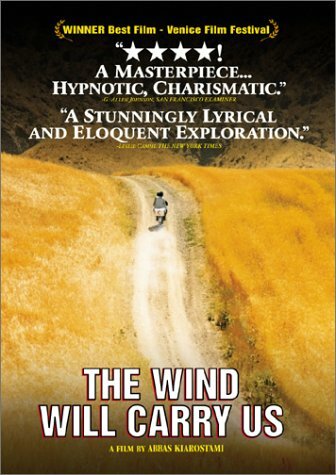 The Wind Will Carry Us: is a 1999 Iranian film by Abbas Kiarostami. A group of journalists and production engineers arrive in a Kurdish village to document the locals’ mourning rituals anticipating the death of an elderly woman, but she remains alive. The main engineer is forced to slow down and appreciate the lifestyle of the village. He who stayed at the village with great enthusiasm for the burial of the old woman finds nothing interesting in the ceremony at the end. 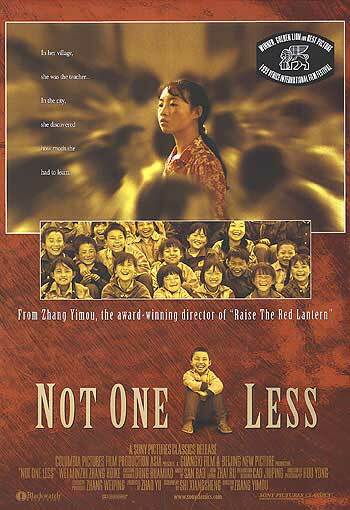 Not One Less: is a 1999 film drama by Chinese director Zhang Yimou. It centers on a 13 year-old substitute school teacher, Wei Minzhi (played by the actress of the same name), in the Chinese countryside who is placed in charge of the school after the previous teacher leaves temporarily for a month. Minzhi is told not to lose any students, and when one of the boys, Zhang Huike (played by Zhang Huike) takes off in search of work in the big city, she goes looking for him to bring him home. Pirates of Silicon Valley: Pirates of Silicon Valley (1999) is an unauthorized made-for-television docudrama written and directed by Martyn Burke. This film documents the rise of the home computer (personal computer) through the rivalry between Apple Computer (Apple II and the Apple Macintosh) and Microsoft (MITS Altair, MS-DOS, IBM PC, and Windows). The central story of the film begins in the early 1970s and ends with a birthday toast in 1985 to Steve Jobs shortly before he was fired by CEO John Sculley from Apple Computer. 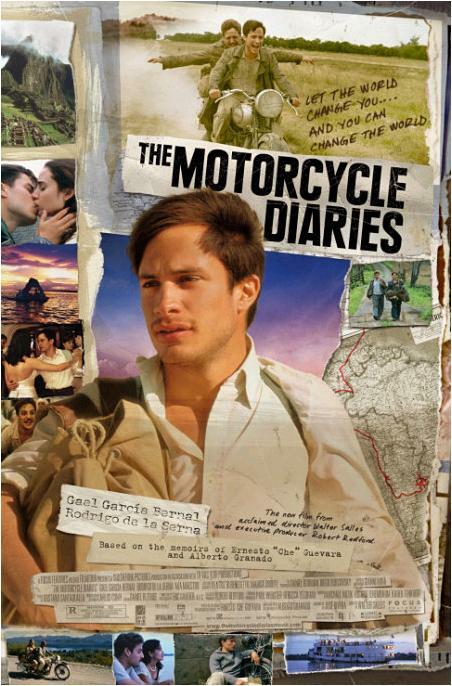 The Motorcycle Diaries: (Spanish: Diarios de motocicleta) (2004) is a biographical film about the young man who would later become internationally known as the Marxist revolutionary Che Guevara. It tells the story of a journey by motorcycle across South America in 1952 by young Ernesto “Fuser” Guevara and his friend Alberto Granado. The film depicts the gradual development of Guevara’s political outlook, but his revolutionary exploits are not mentioned except in a caption at the end.